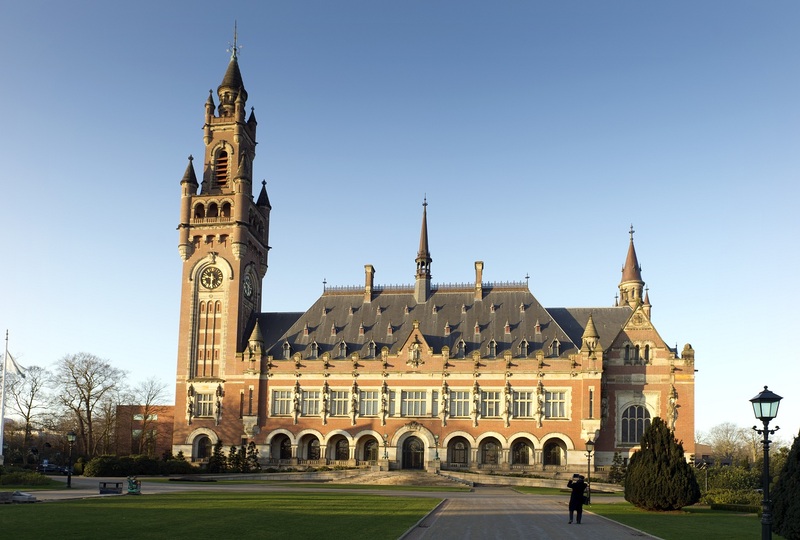 I have a new blog post out, over at Verfassungsblog and Völkerrechtsblog, on ‘The Backlash against International Courts’. It is part of a broader symposium on tensions between domestic and international law. My post takes recent challenges of international courts by domestic (jusdicial and political) actors as a starting point for inquiring a bit further into whether they form part of a trend, why they have come about, and how to address them normatively. I largely read these challenges as responses to an ever stronger role of international courts – the expansion of their scope of action to include many controversial issues of domestic law and politics. Such responses are sometimes parochial but they need not always be seen in a negative light: they are efforts at recalibrating a relationship in which domestic democratic processes can become marginalized if international rules prevail as a matter of course. Have a look! This entry was posted in Uncategorized on December 16, 2014 by nkrisch.